Purchasing a home can be an incredibly emotional and mentally-draining experience, especially for those who are new to the process. Buying a house involves so many factors, variables, and people that can cause you anxiety. It doesn’t have to be this way, though. Buying a home should be an exciting, happy experience – not one that makes you want to pull your hair out. By keeping a few things in mind and following just a couple of steps, you can ensure purchasing your dream home doesn’t turn into a nightmare. Remember to stay within your means and don’t shoot for a house you might not be able to afford. It might seem obvious, but more often than not, people find themselves stressed out due to tight finances. Consider all your monthly expenses and only search for houses with prices two to three times your annual income. There are a lot of costs you might not consider, including those at closing and for appraisals and inspections. It may also help to utilize a mortgage calculator or similar tools to determine what is realistic for you and your situation. Nothing’s worse than trying to find the home that’s right for you without actually knowing what’s right for you. Make a list of all your and/or your family’s necessities, taking into consideration things like the number of bedrooms and bathrooms you’ll need, as well as other requirements such as the number of floors, the amount of space, and the distance from locations like work, school, or places of worship. Separate the wants from the needs. Do you want a pool and a big backyard? Of course. Do you need them? That’s up for debate. Can you afford them? That’s also questionable. If you absolutely can spare some money for a few bells and whistles on your new home, by all means, go for them. 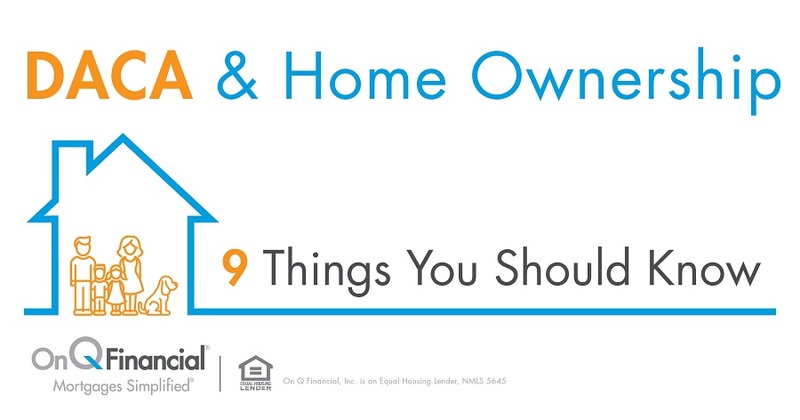 Narrowing down the must-haves will significantly ease the stress of the home buying process for you. Scratch what we said about not knowing what house you’re looking for being the worst feeling – it isn’t. Finding a house you love and then discovering you’re financially ineligible come mortgage time is the worst. Before you get too deep into the purchase process, it’s a good idea to get pre-approved for a loan to avoid this exact type of situation. Getting pre-approved allows both you and your lender to gain a better picture of how big of a loan you’re qualified for. Background information, including your credit history, will need to be pulled. To improve your attractiveness to banks, maintain a healthy credit score and keep income records and bank statements at-the-ready – these will be used to help determine your pre-approval eligibility. Finding a real estate agent who is helpful and has a personality that meshes with yours is just as important as finding a house that suits you. Your agent’s job is to help you through the often-confusing home buying process, and if you don’t have an agent that can effectively do their job, you’re likely to cause yourself unnecessary stress. If you’ve found an agent who meets the requirements, that’s great! Now be sure to listen to them. More than likely, they know a lot more about the buying process than you do, so their advice is invaluable. Take what they tell you to heart – it’ll save you money, sweat, and tears. In Case of Emergency, Talk it Out! If you’re feeling overwhelmed with anxiety despite all your best efforts, the best thing you can do is talk out your frustrations either with yourself or with friends and family who are familiar with what you’re going through. Even your agent is a fine resource, as they have the ability to share their knowledge of and experience with the home buying process. If that fails, take some time to find something calming to do, like reading a book, playing a game, watching TV, or engaging in any of your favorite hobbies. Find some peace and get away from the things that are causing you ill feelings. It might sound cliché, but putting the thought of purchasing a house out of your mind can make a world of difference.